Jouer Cosmetics Crème Lip Liner Swatches | Top Beauty Blog in the Philippines covering Makeup Reviews, Swatches, Skincare and More! Hello, friends! 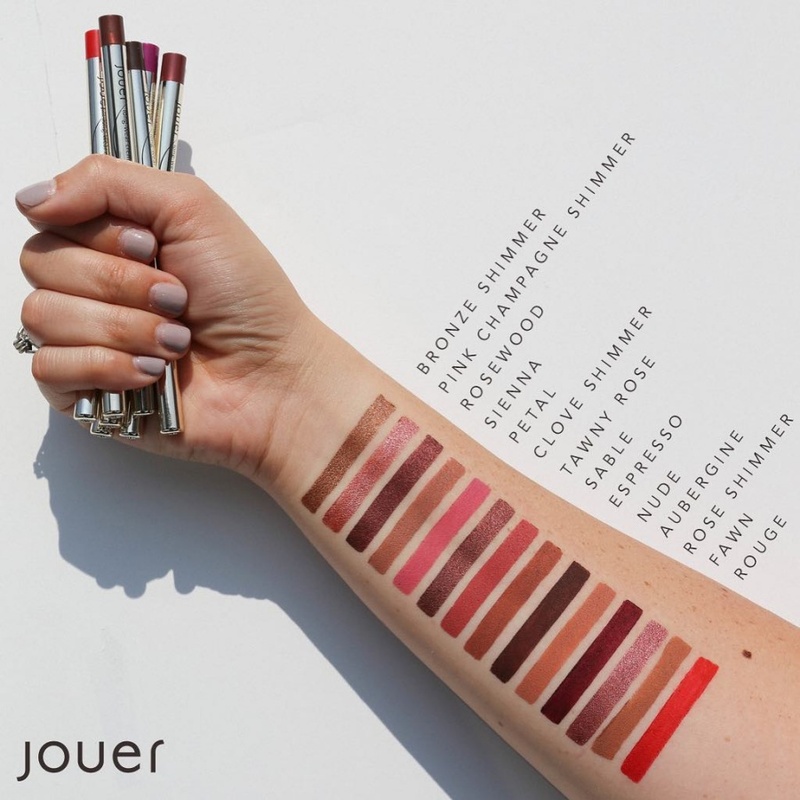 Here are the swatches of the new Jouer Cosmetics Crème Lip Liners. 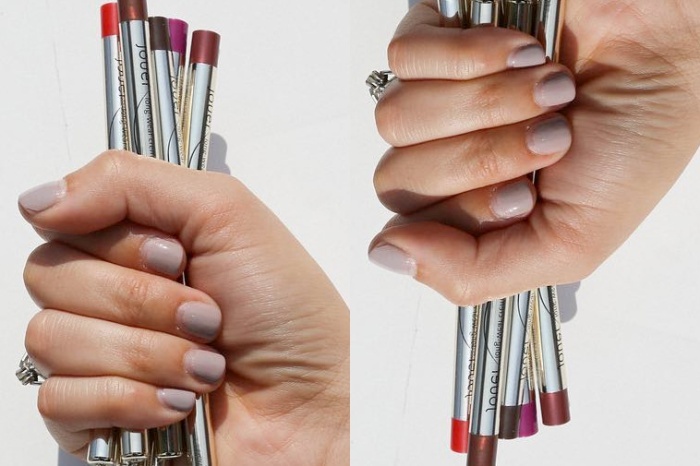 Available in two finishes, metallic and matte these lip liners will be sold for $16.00 starting October 06, 2017. Petal and Rose Shimmer seem so pretty, love all the nudes range too!